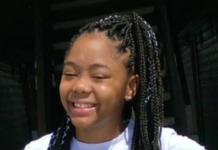 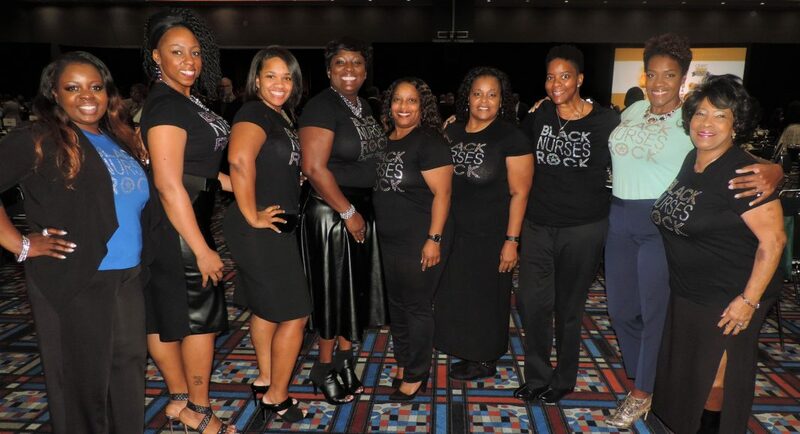 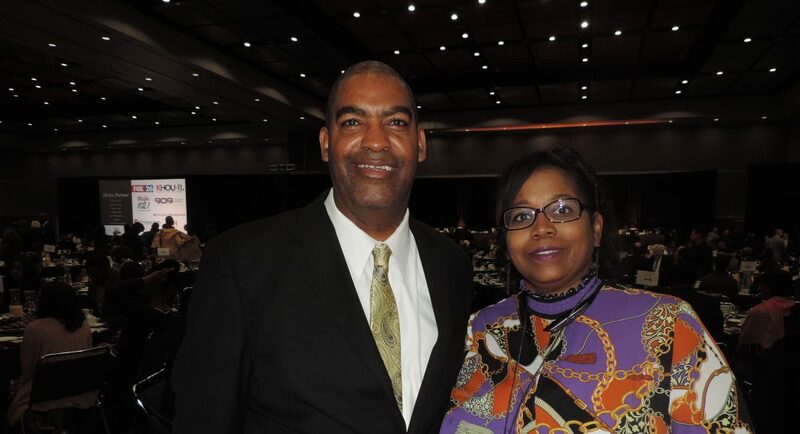 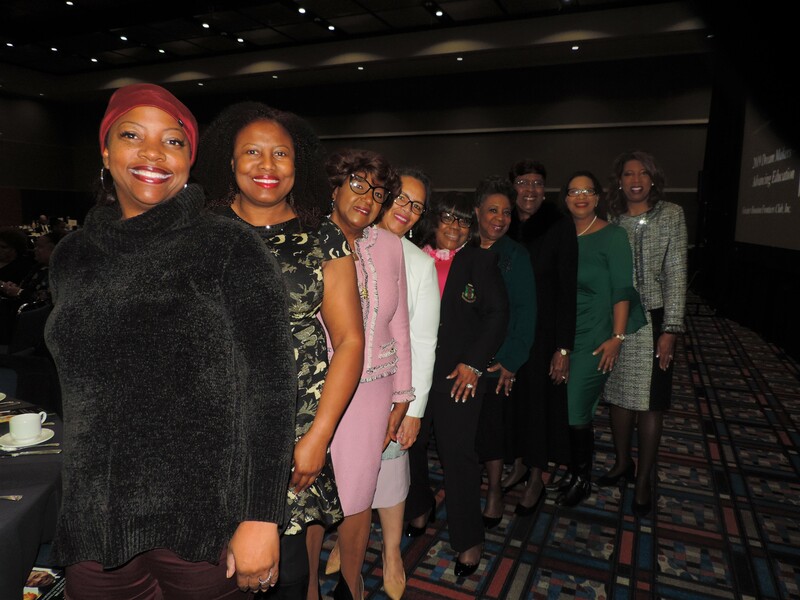 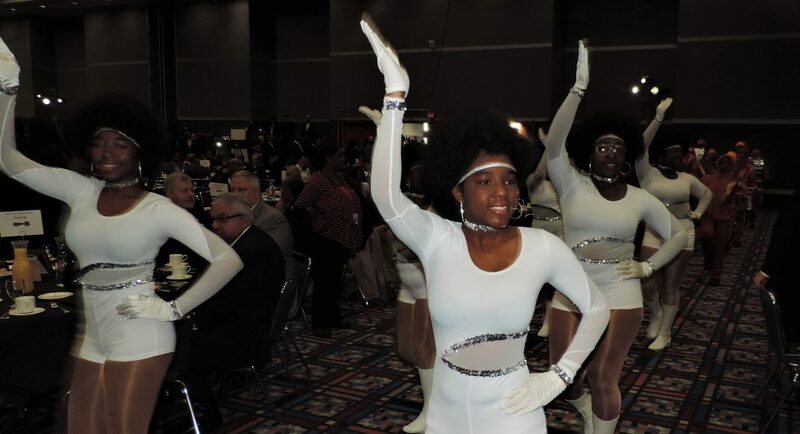 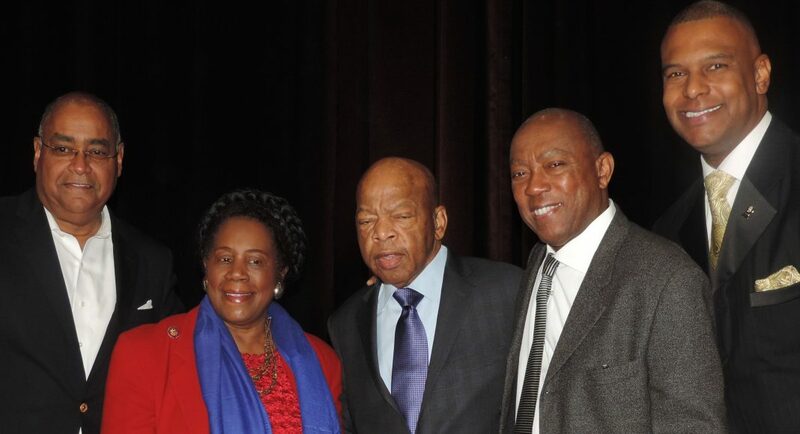 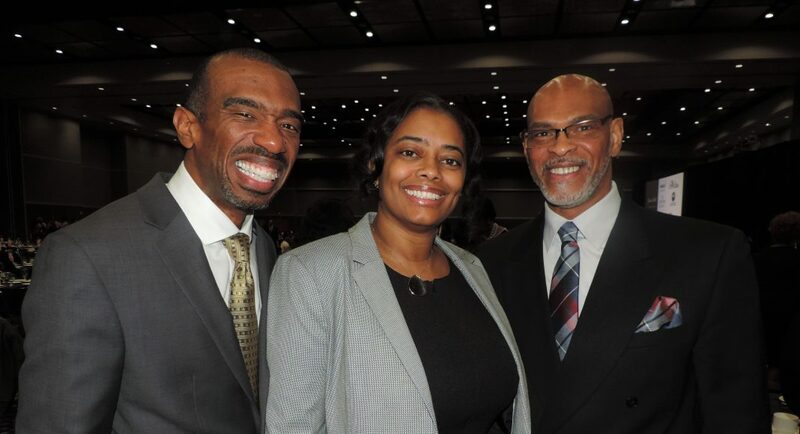 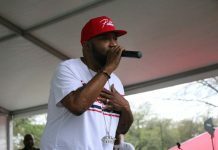 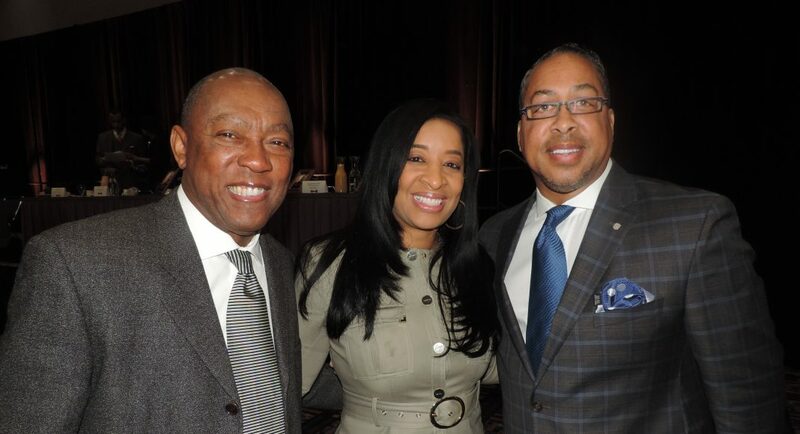 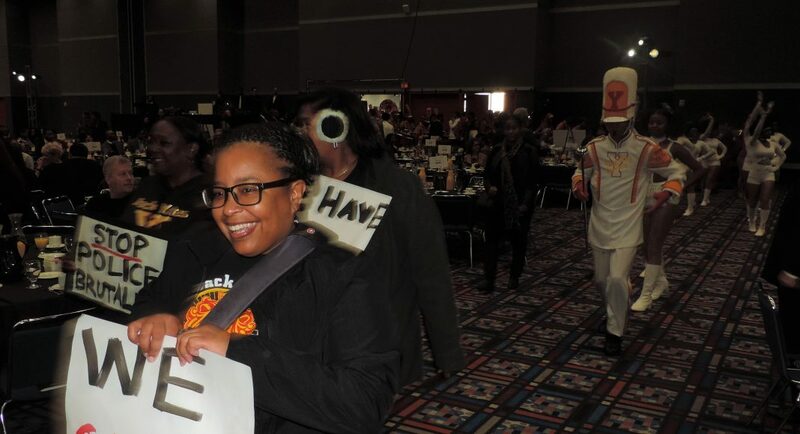 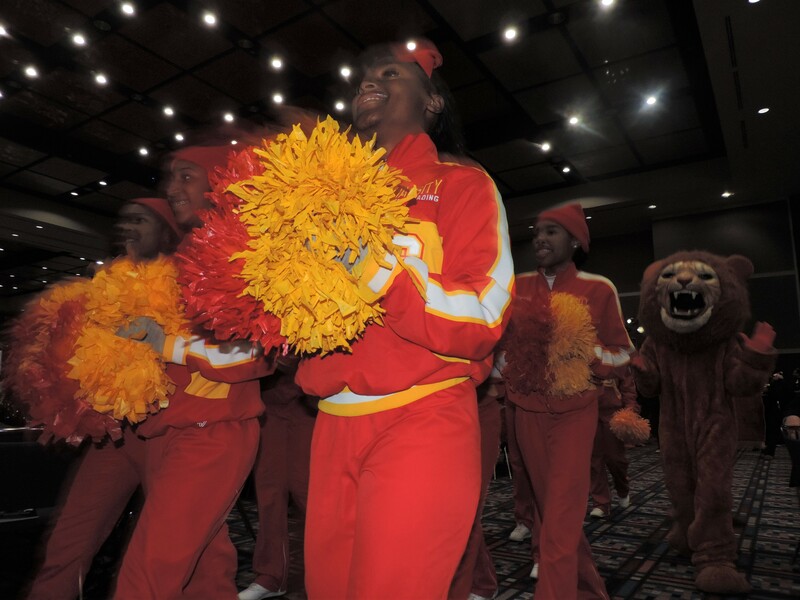 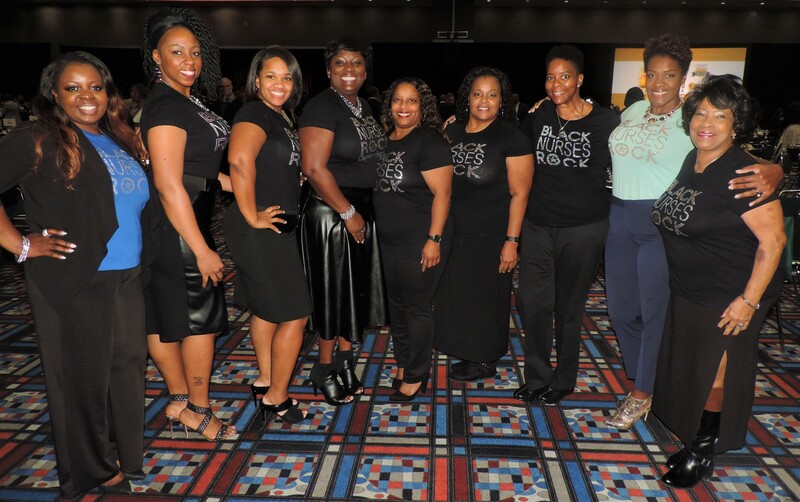 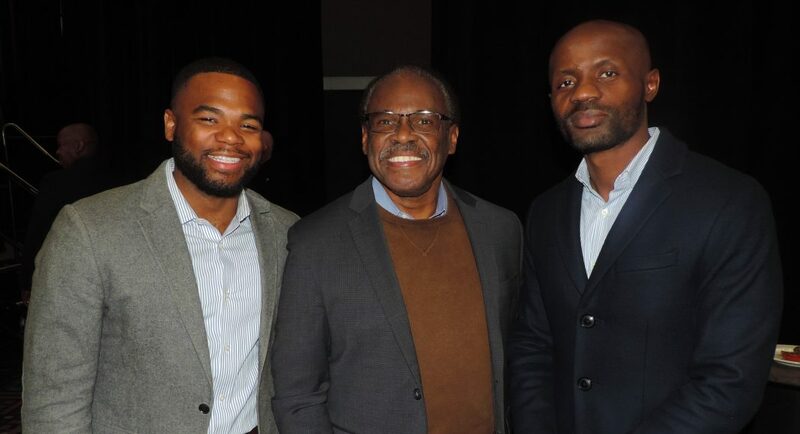 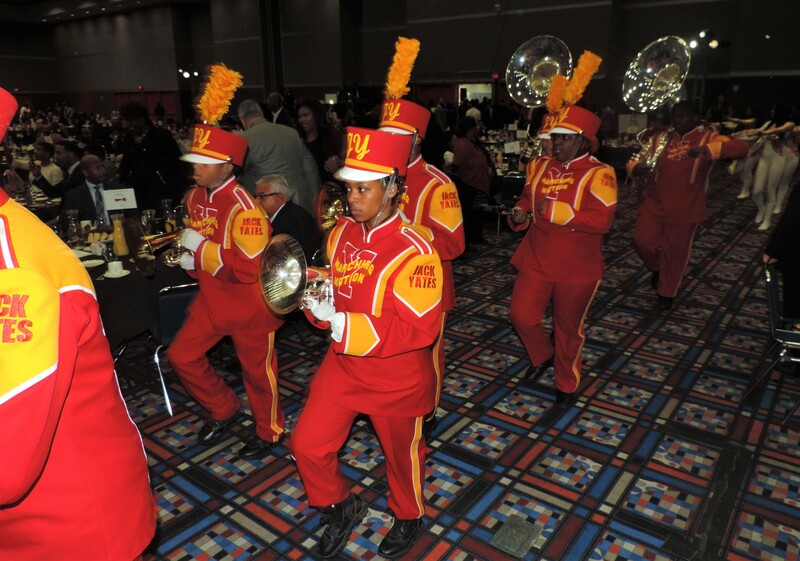 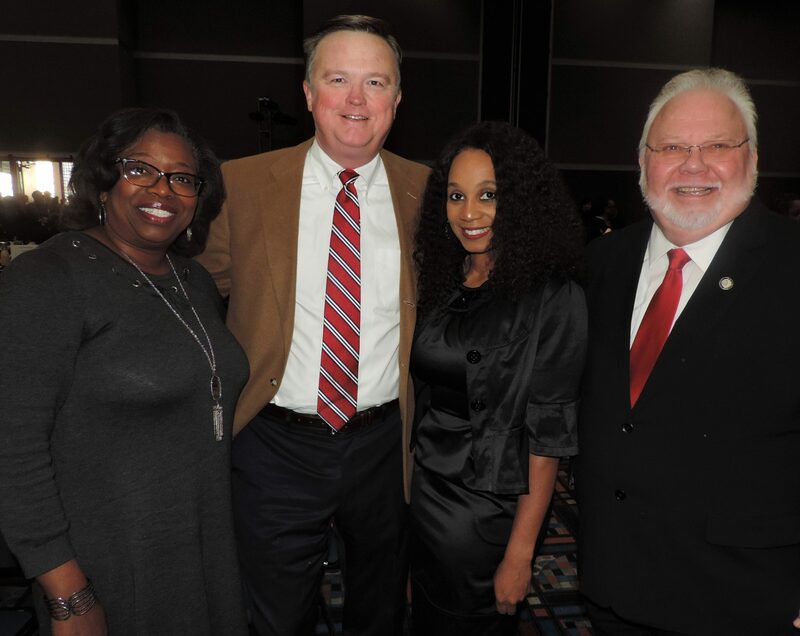 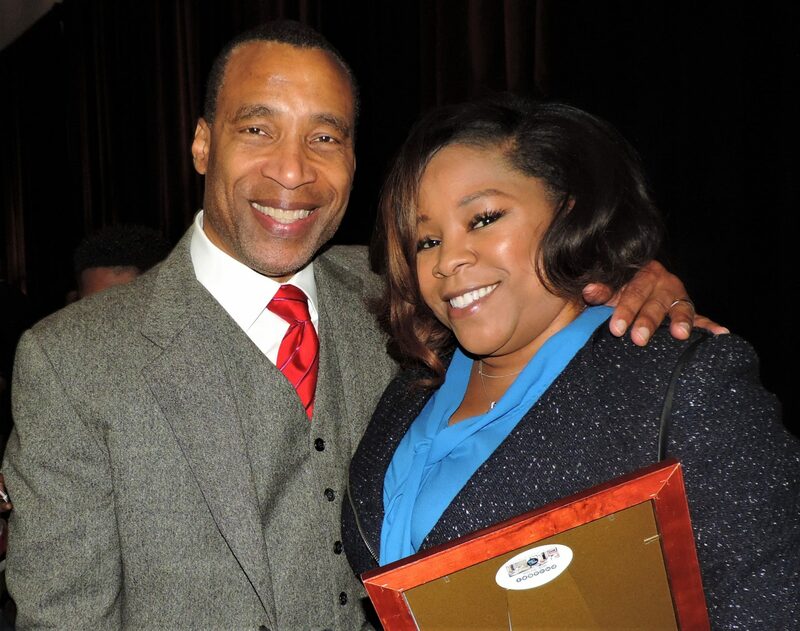 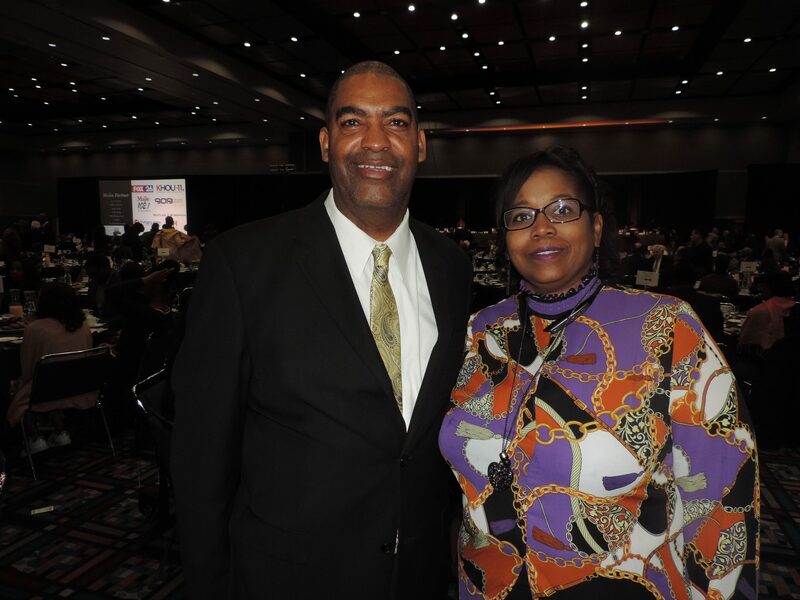 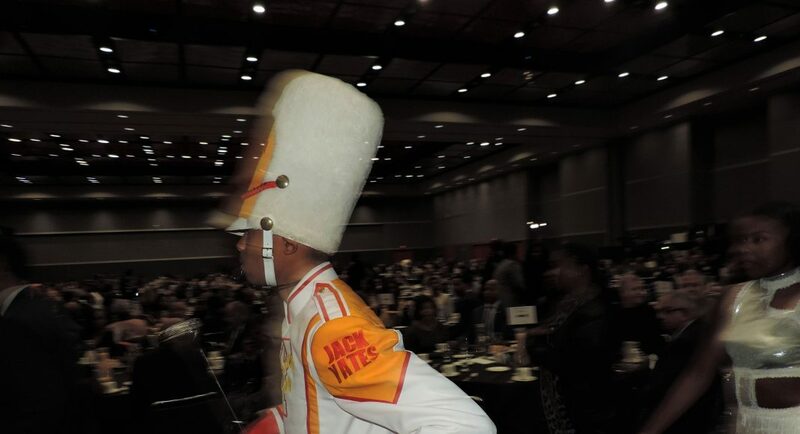 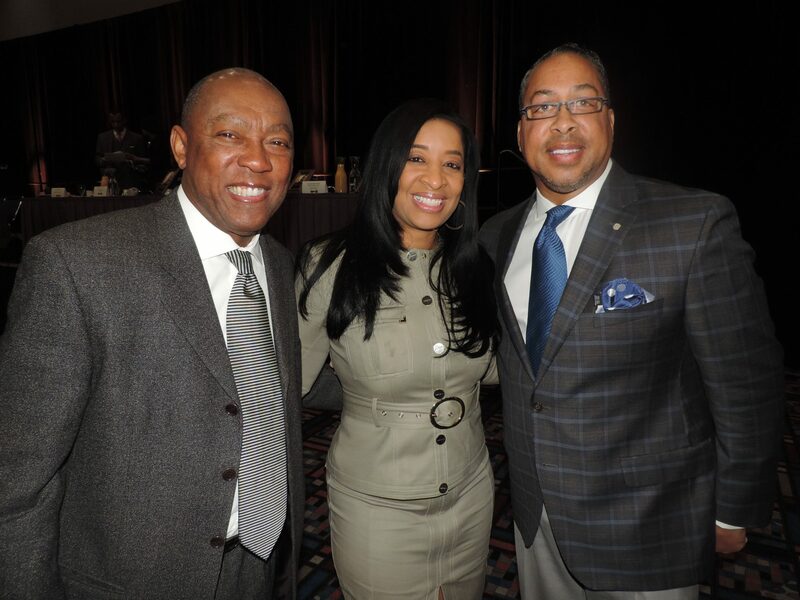 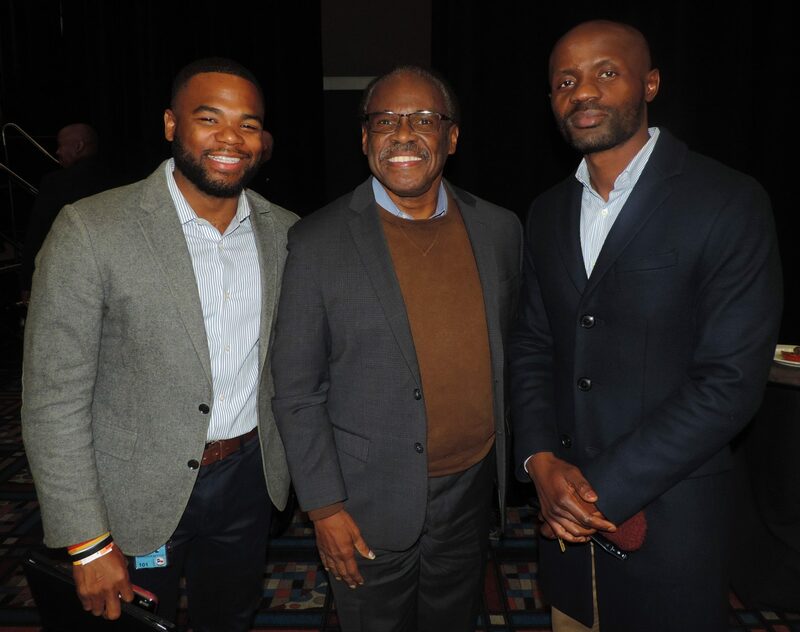 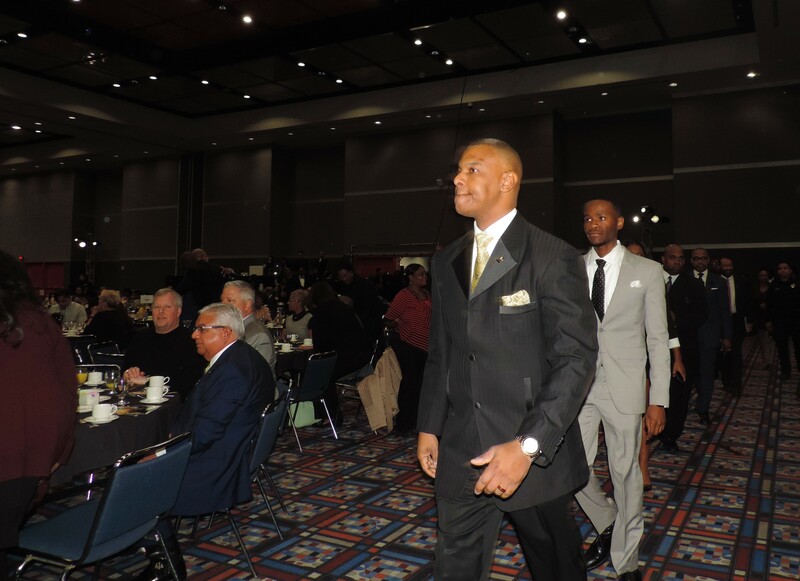 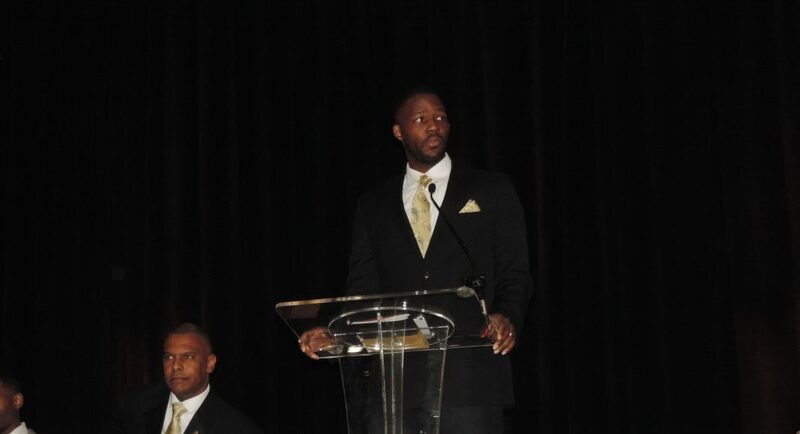 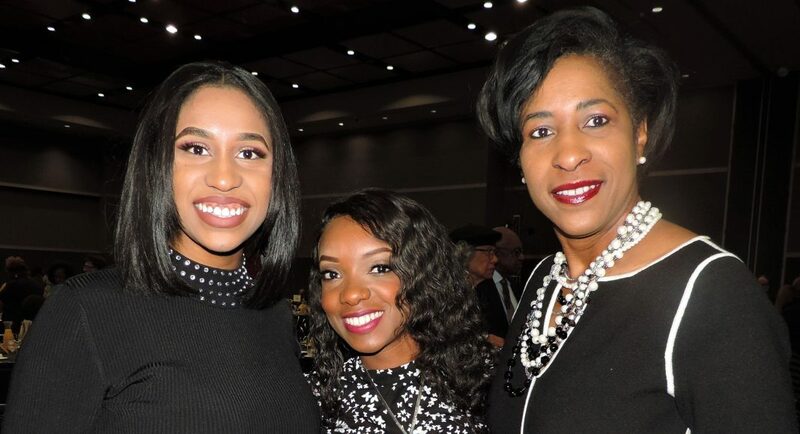 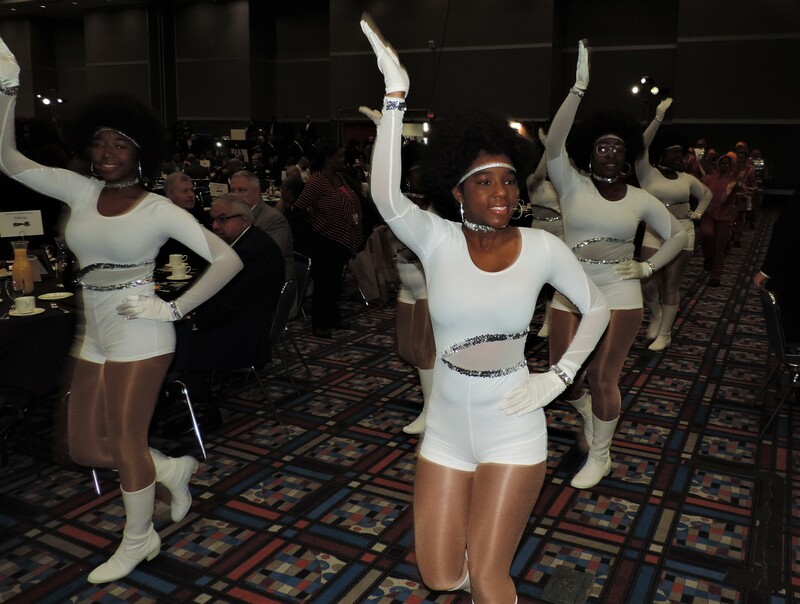 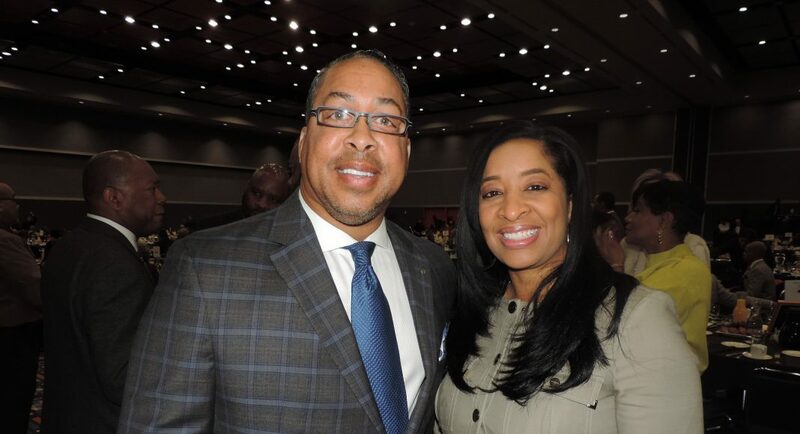 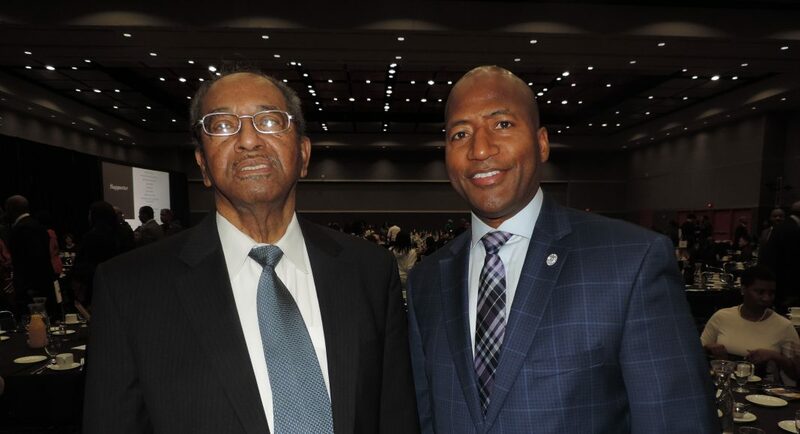 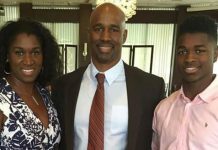 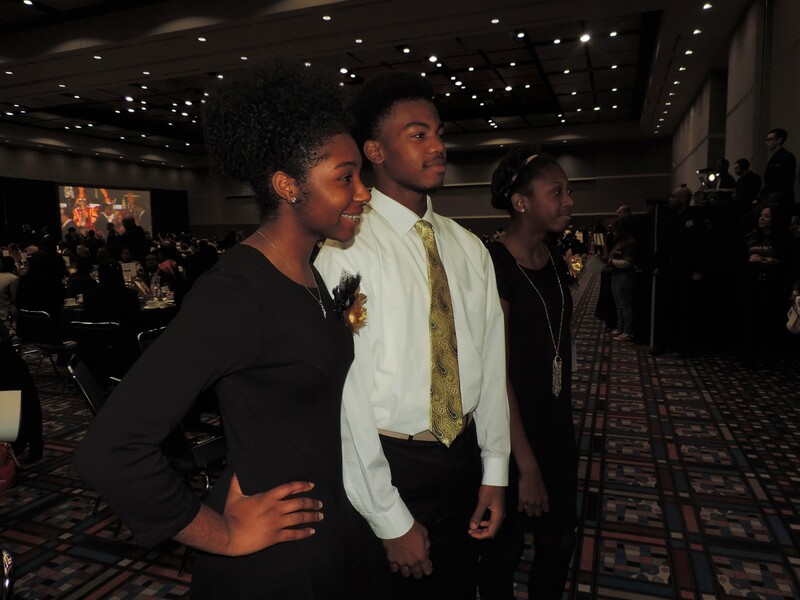 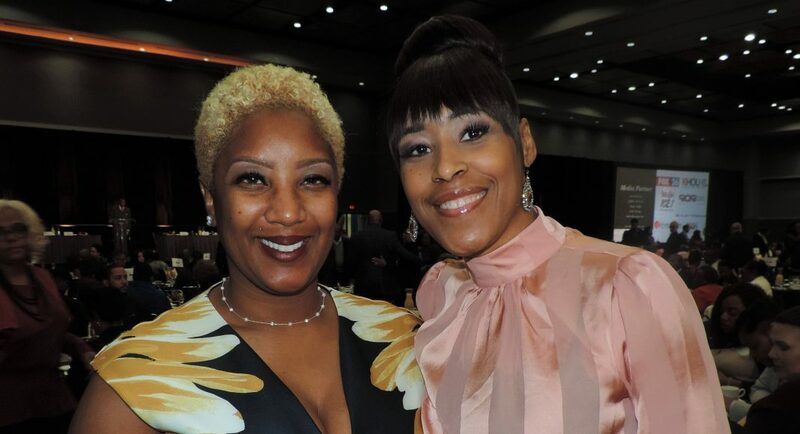 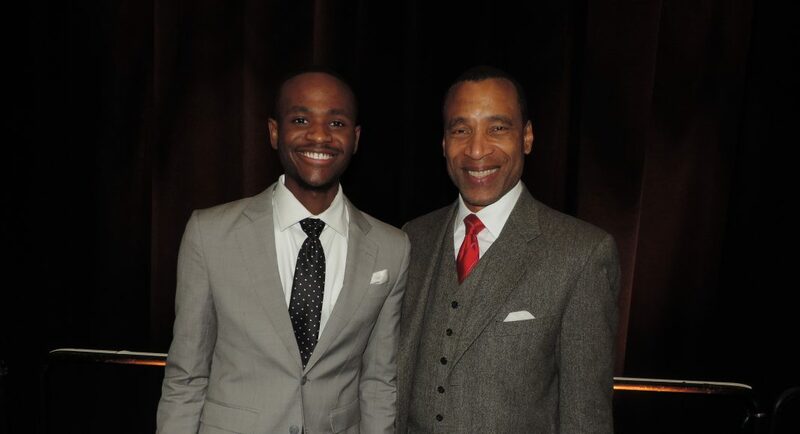 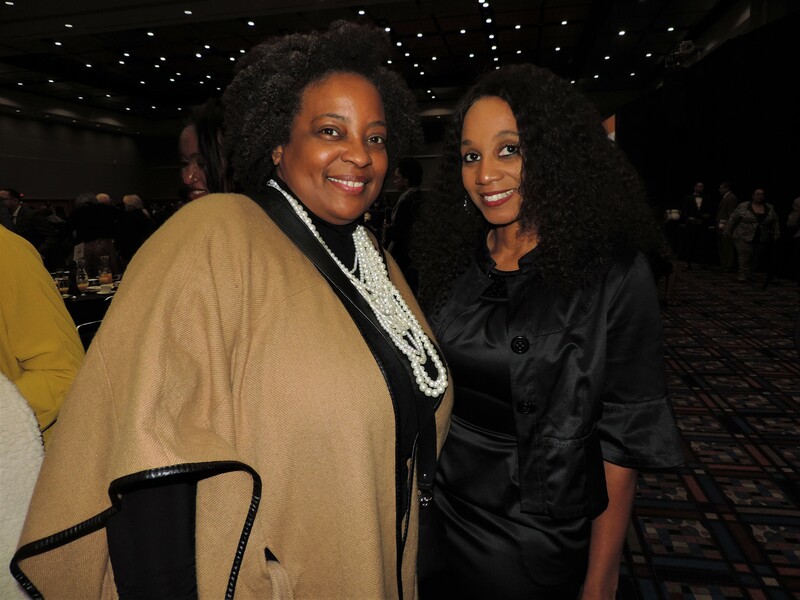 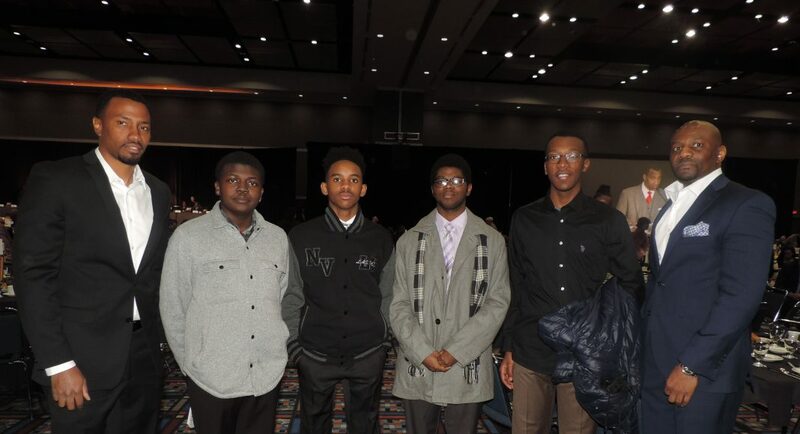 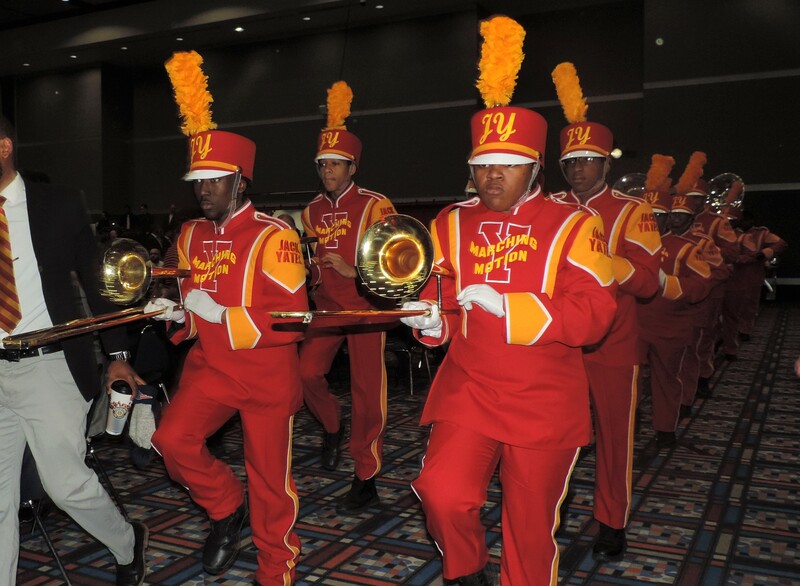 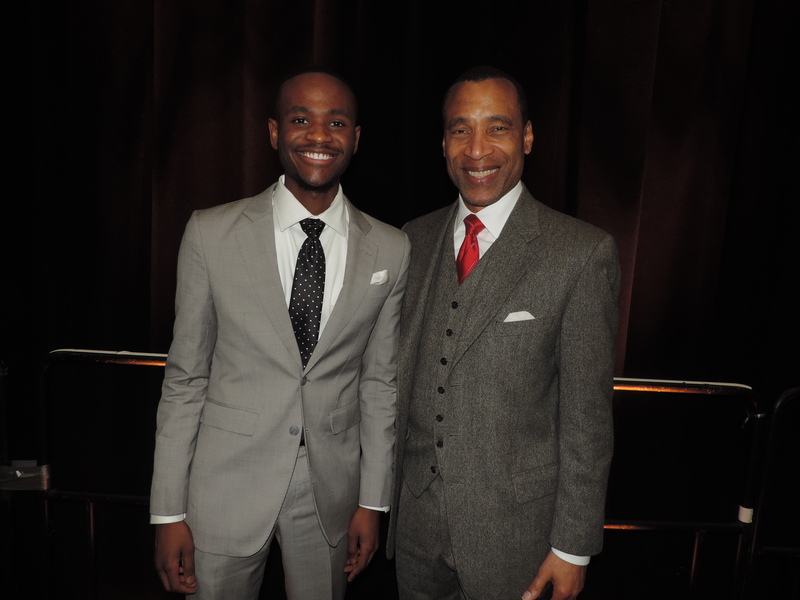 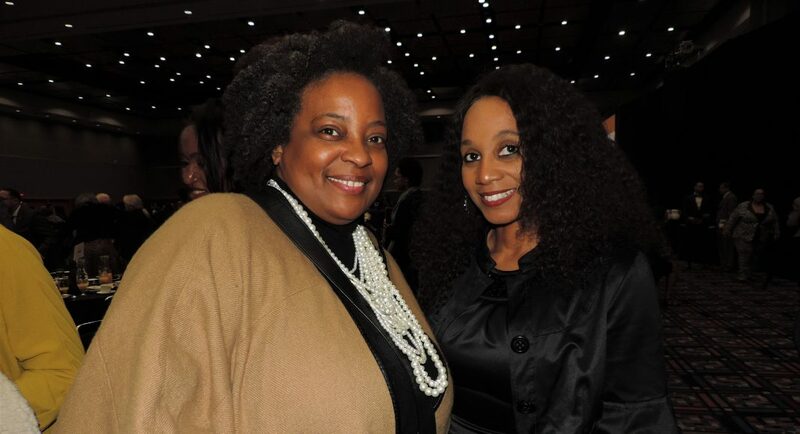 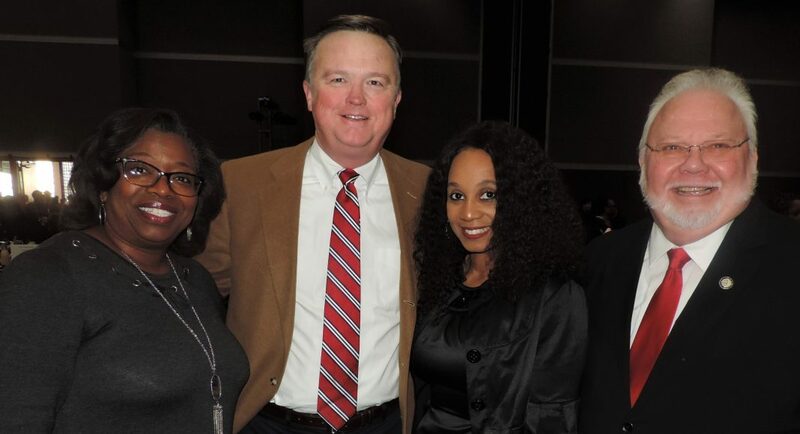 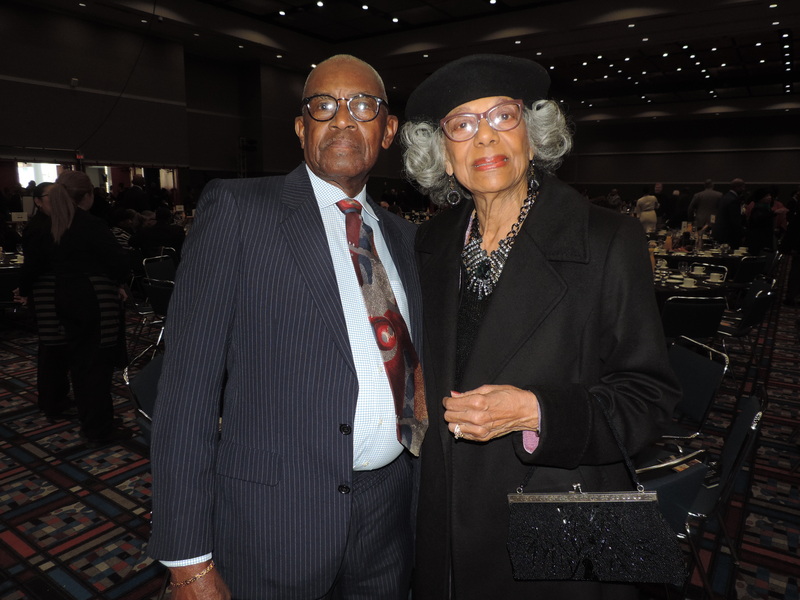 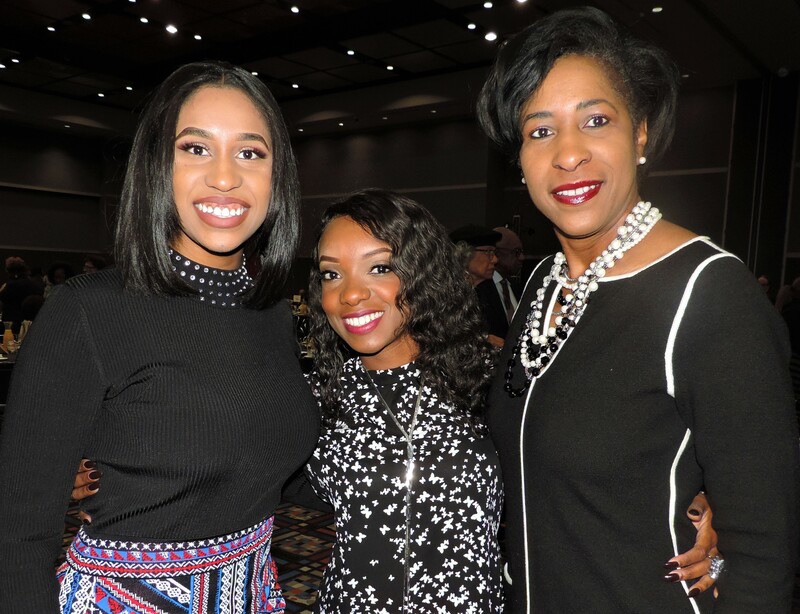 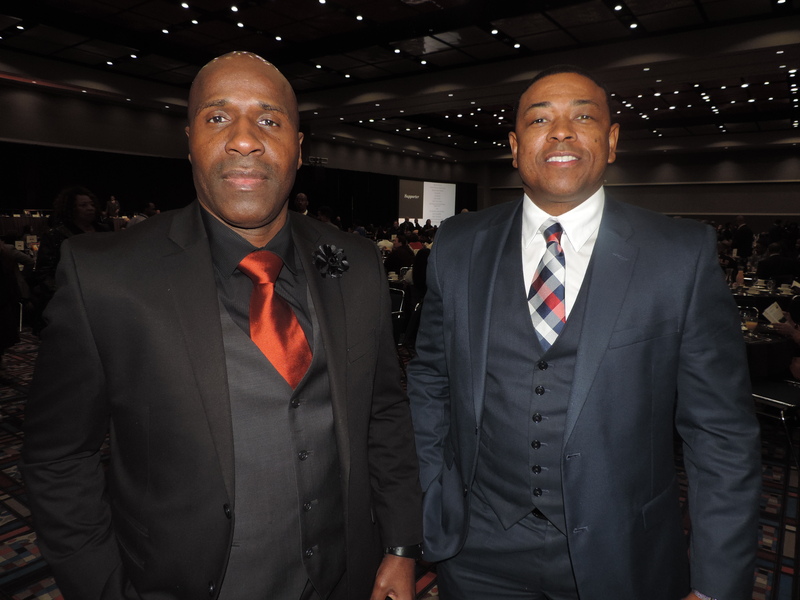 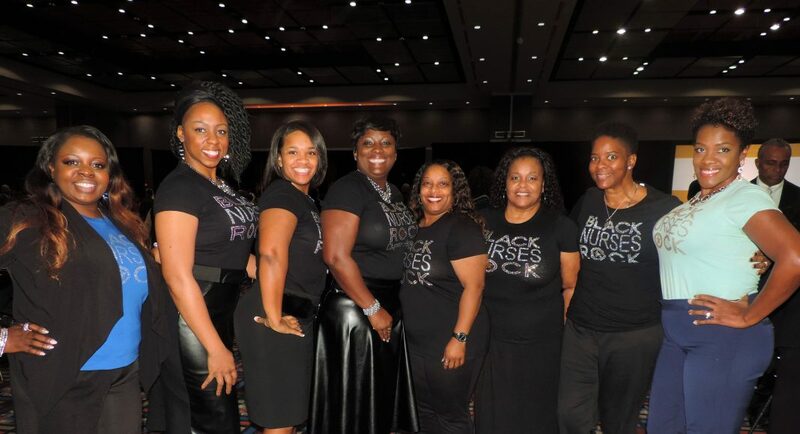 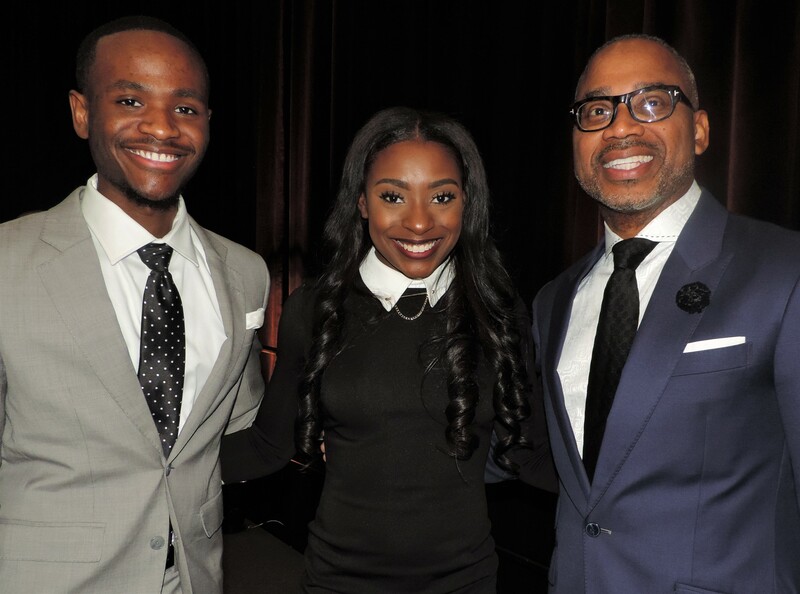 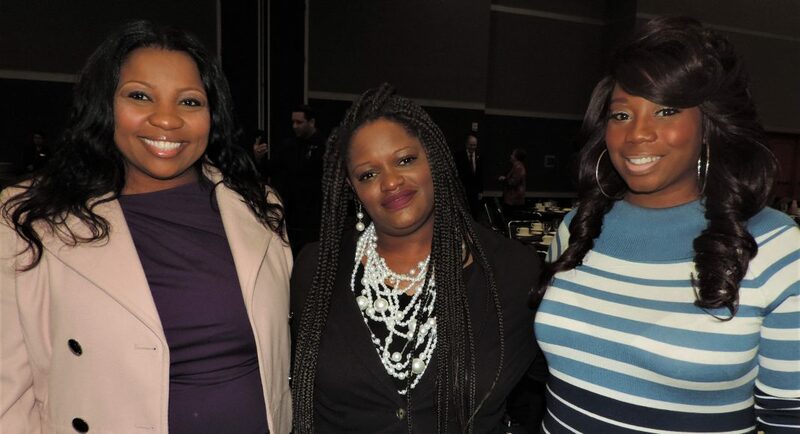 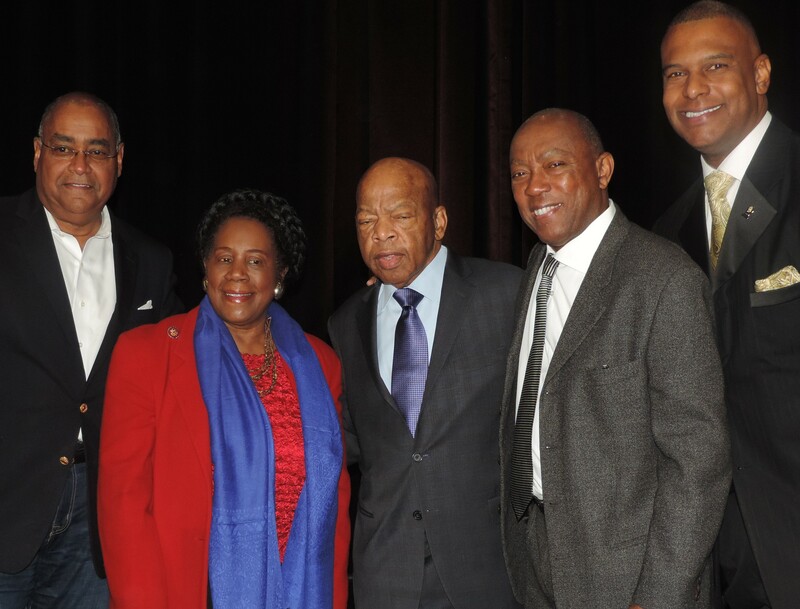 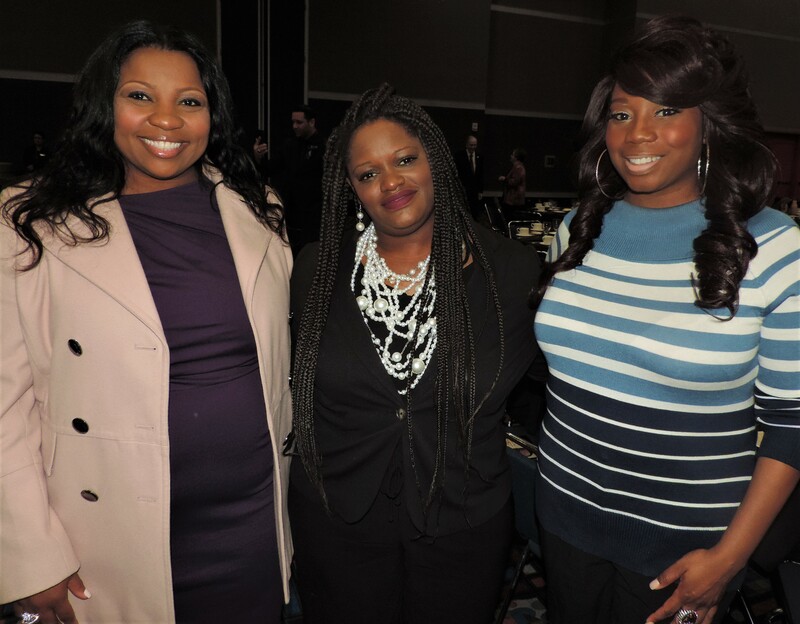 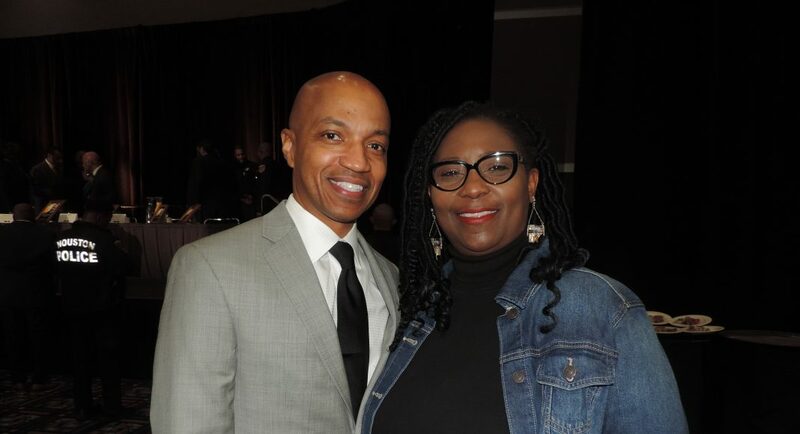 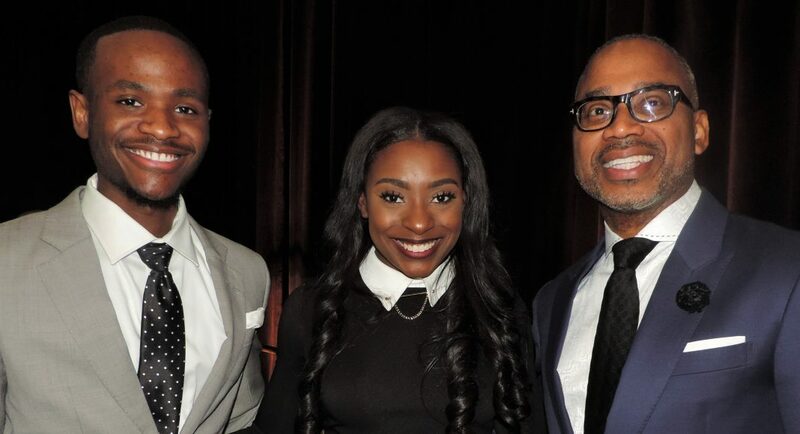 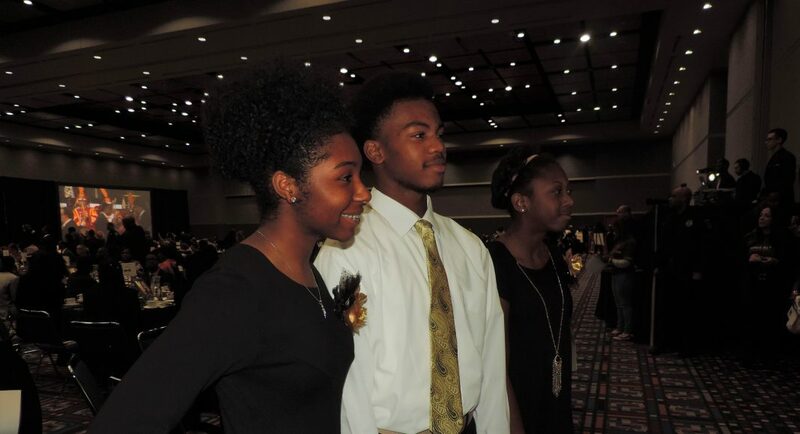 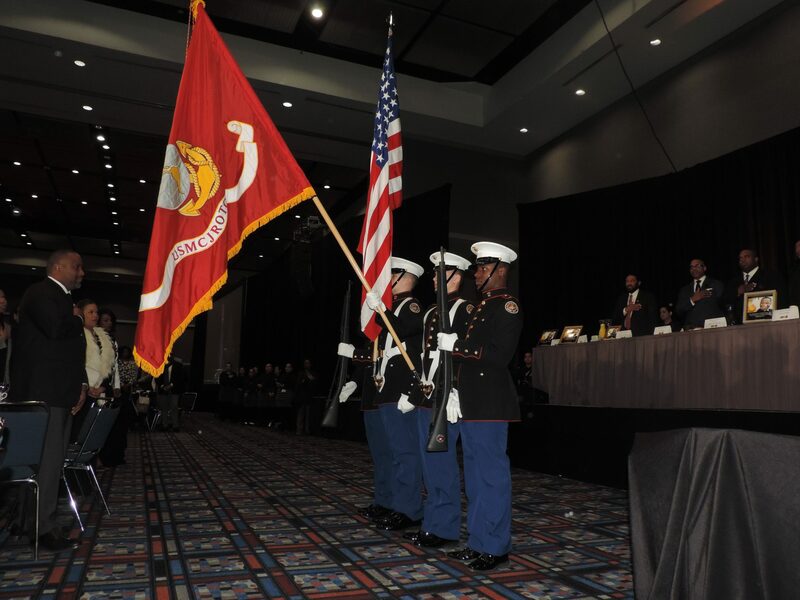 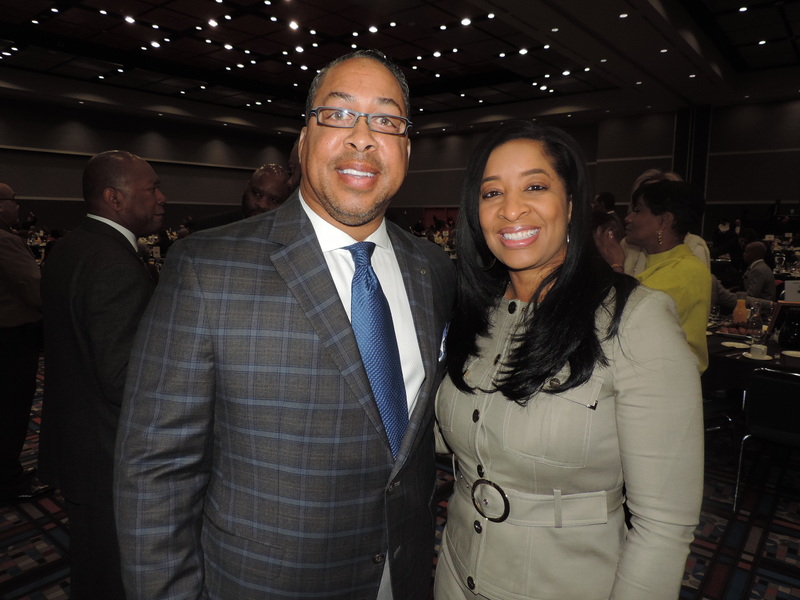 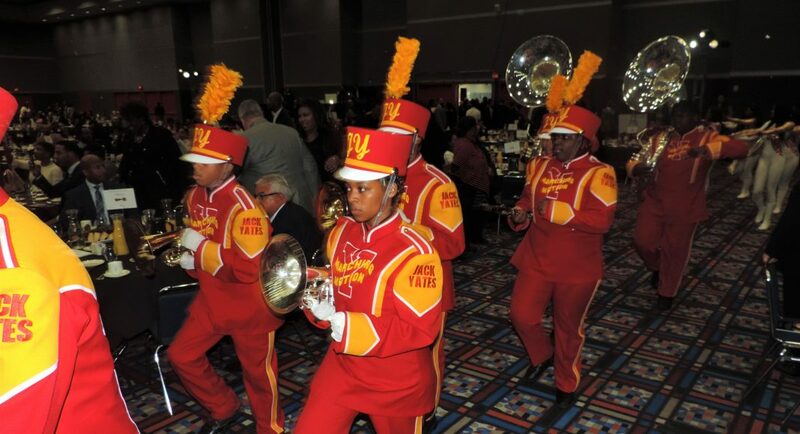 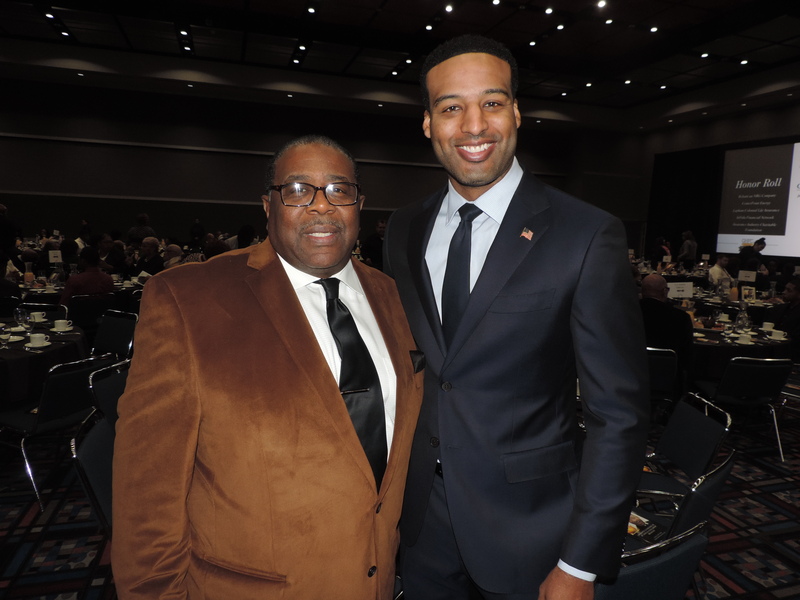 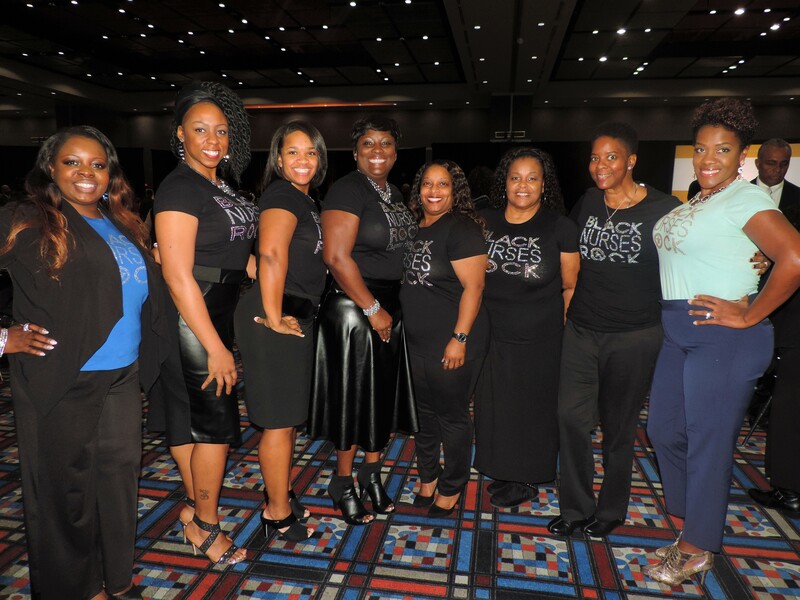 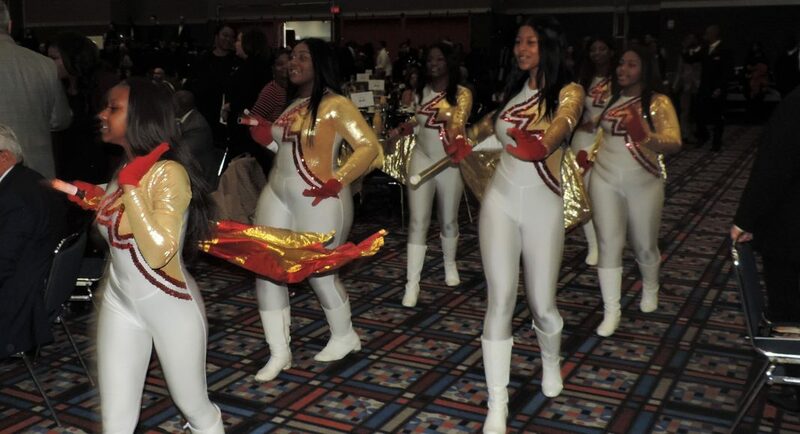 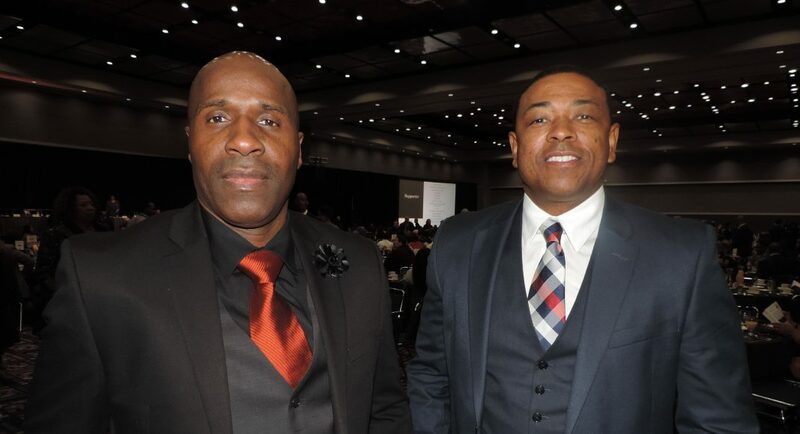 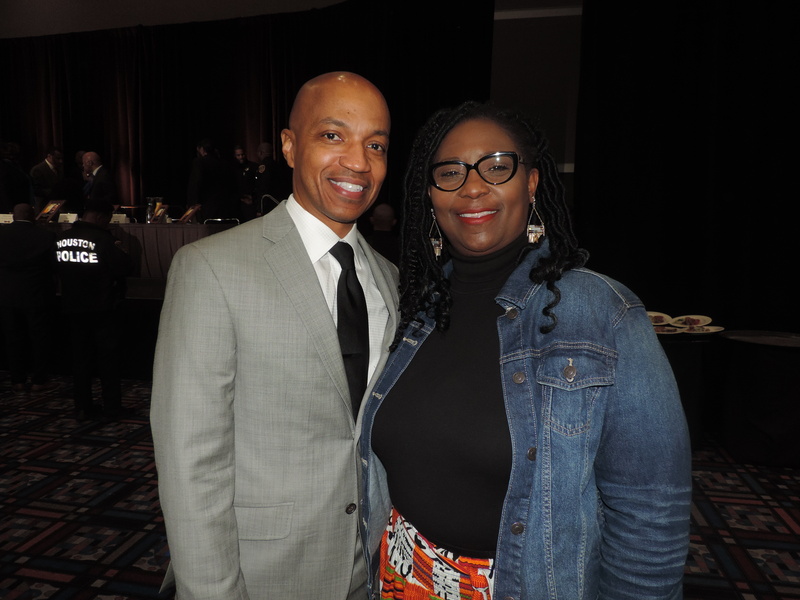 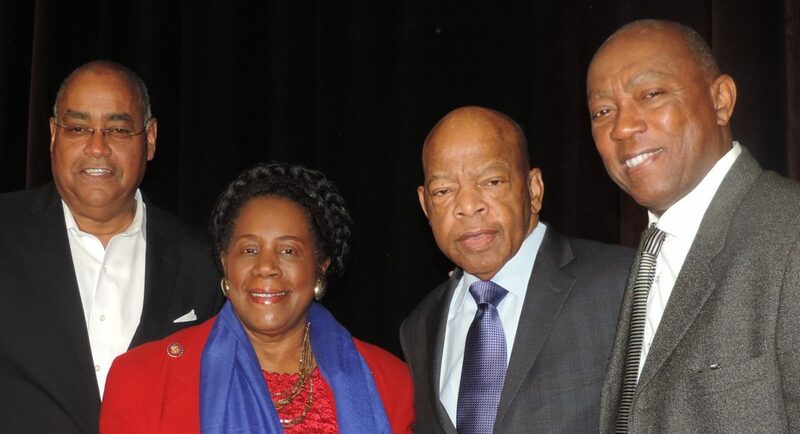 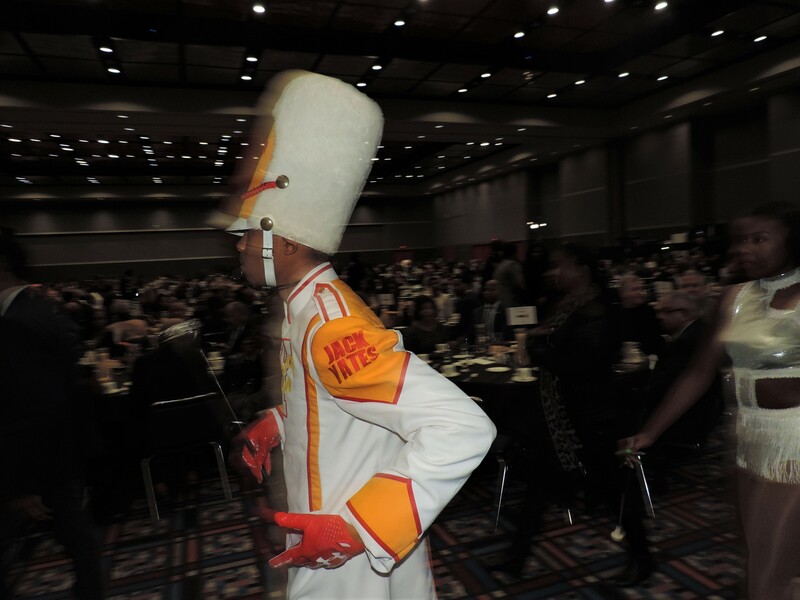 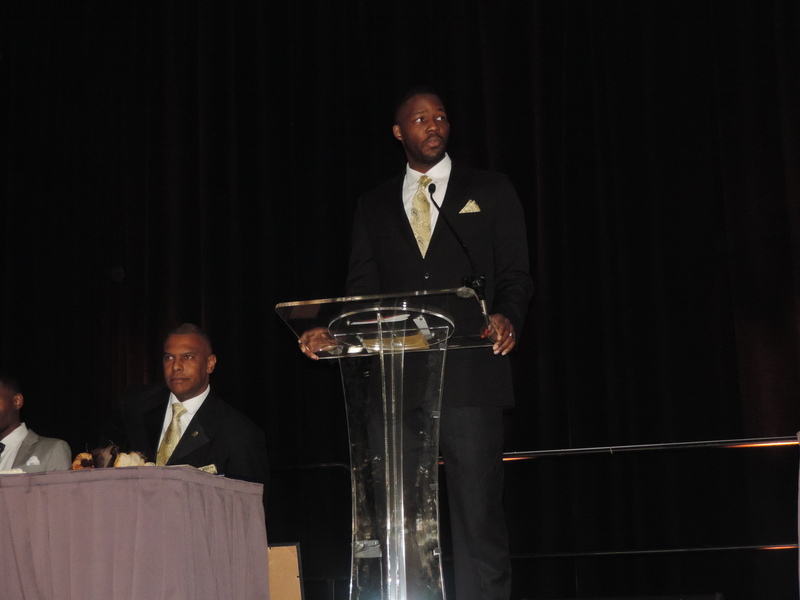 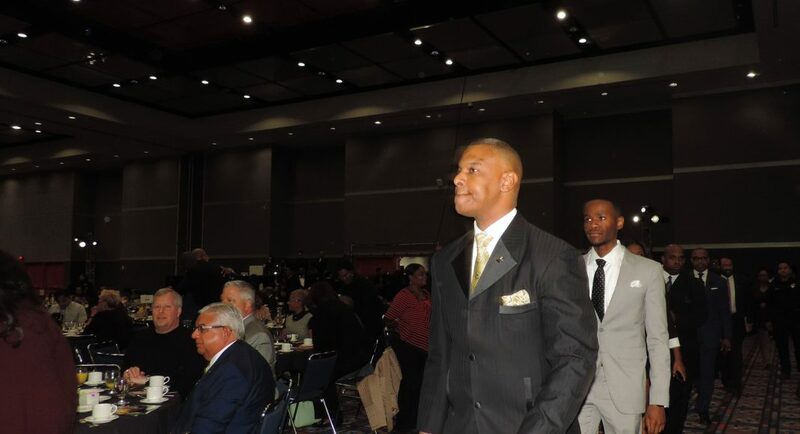 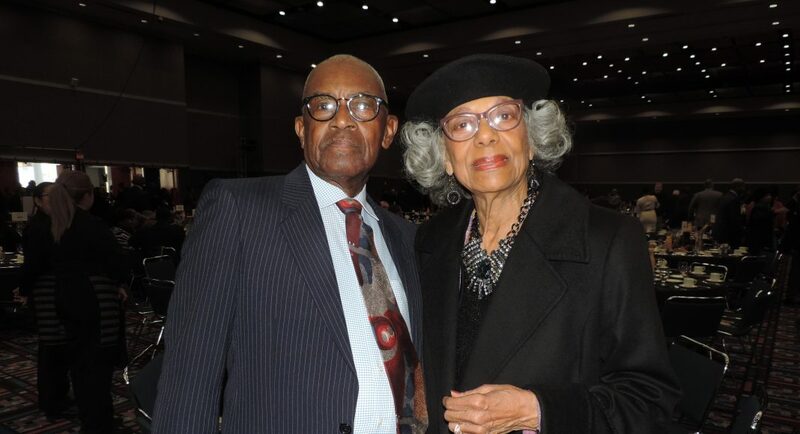 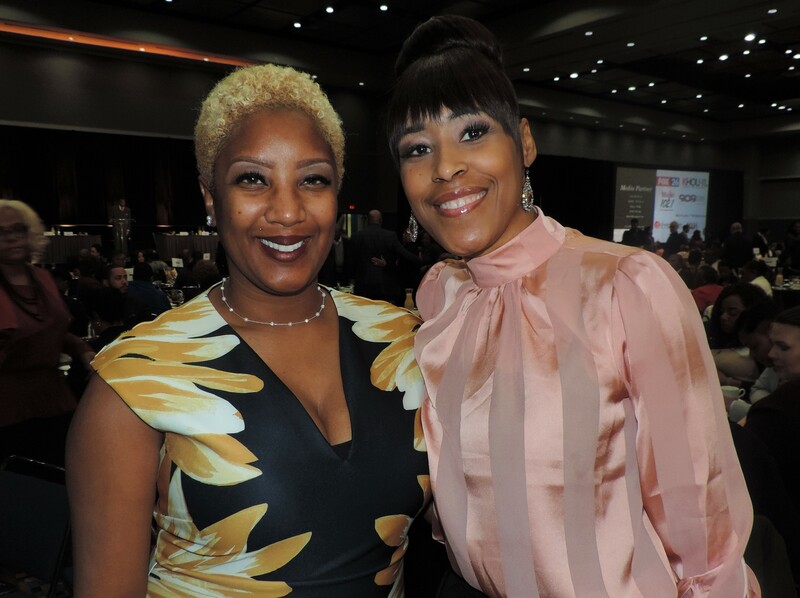 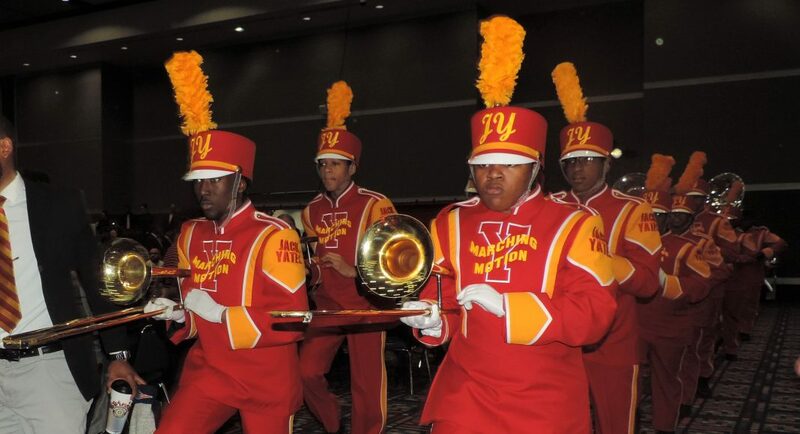 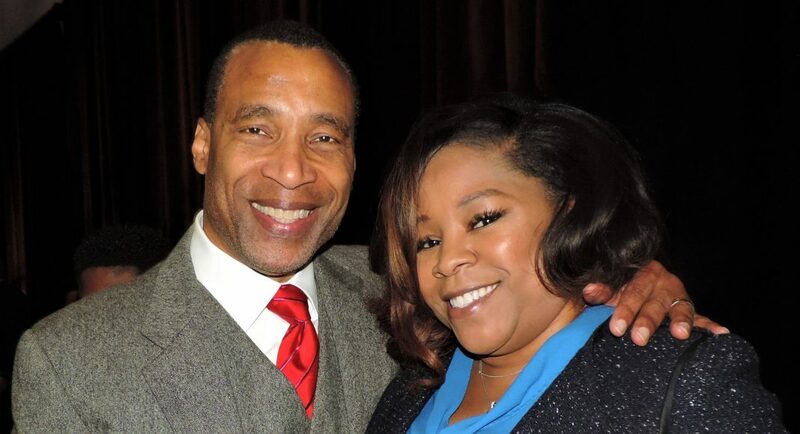 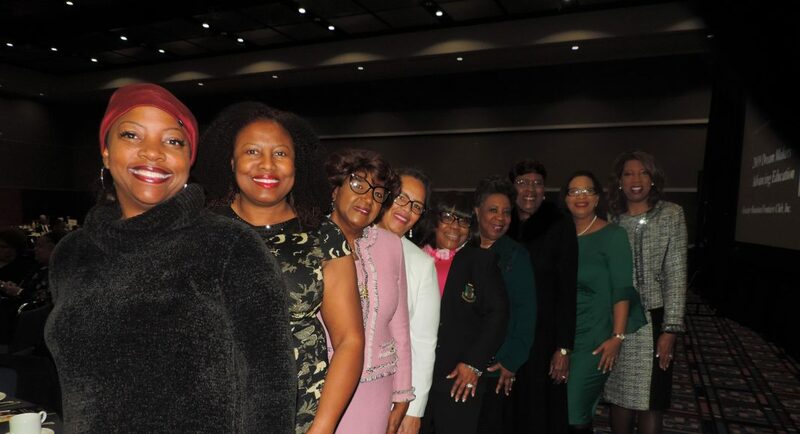 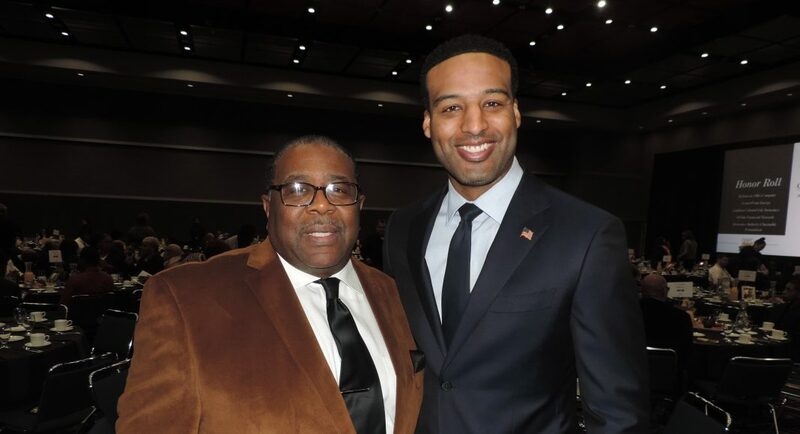 The Greater Houston Frontiers Club hosted its 31st Annual Dr. Martin Luther King Jr. 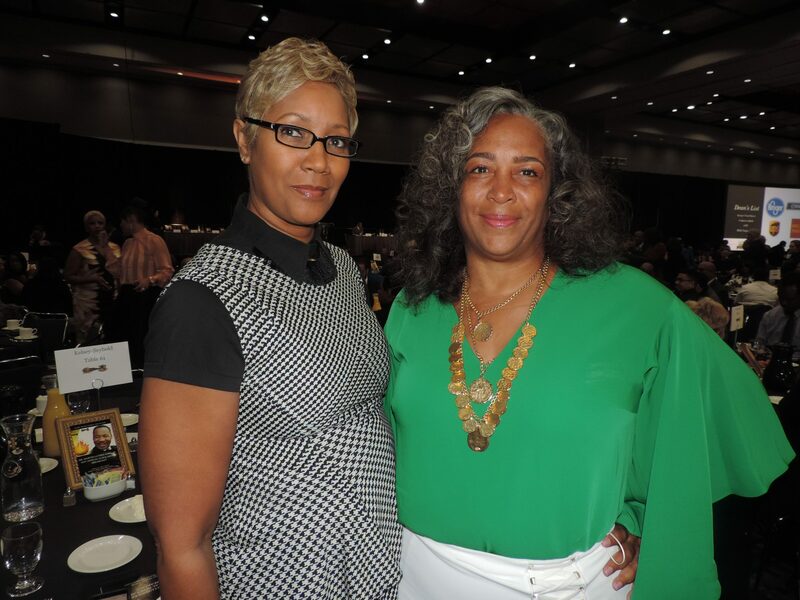 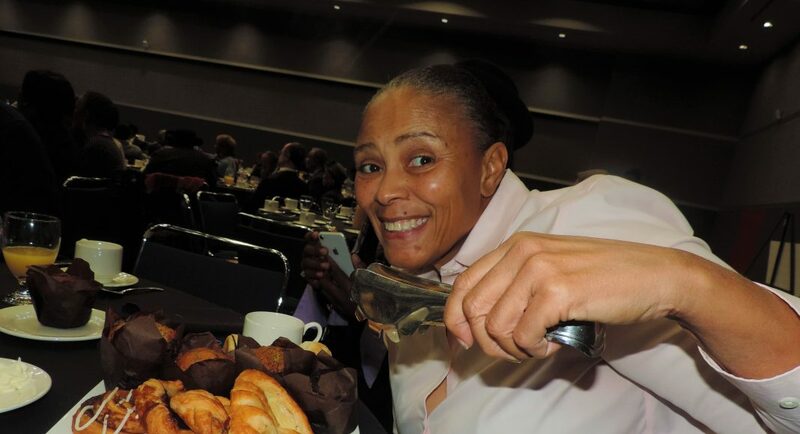 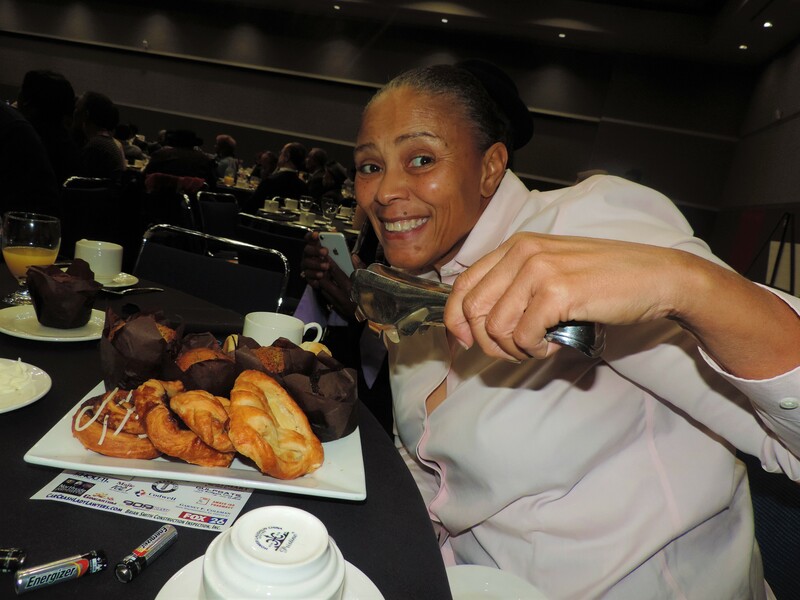 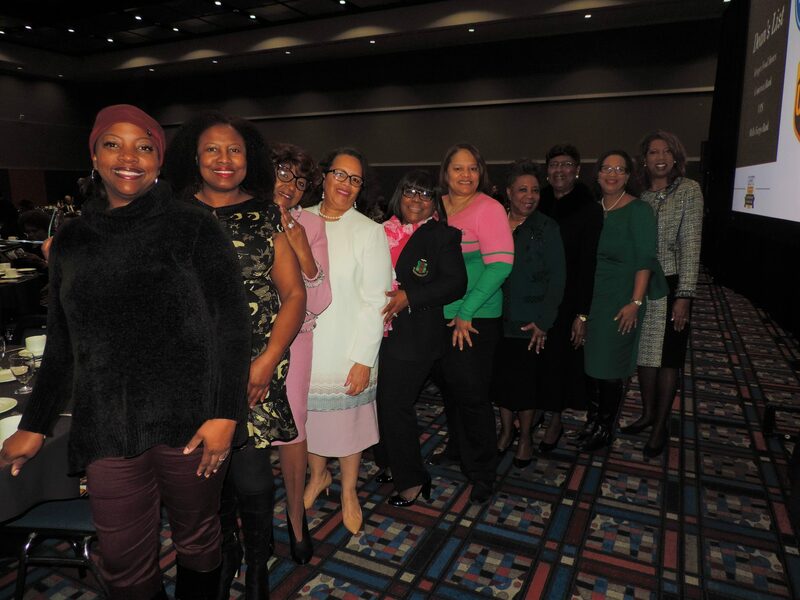 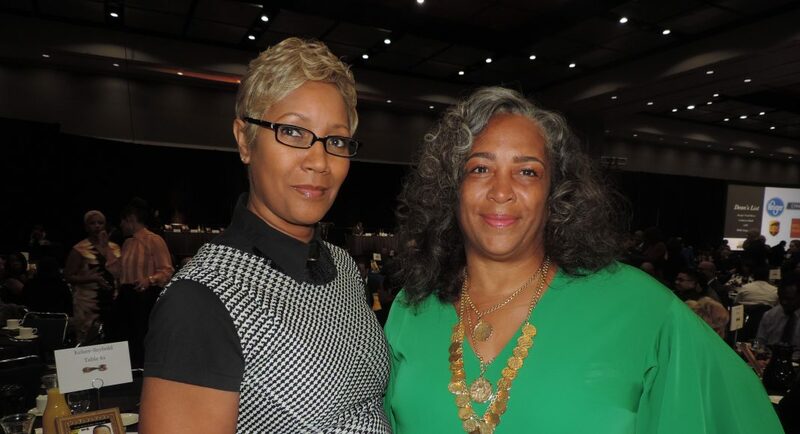 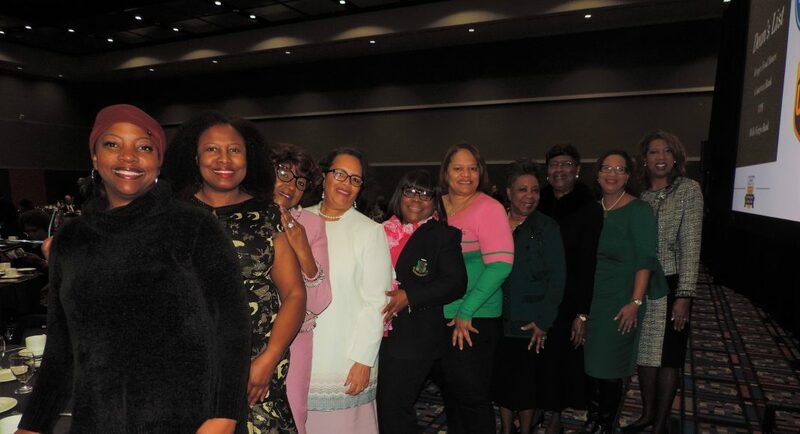 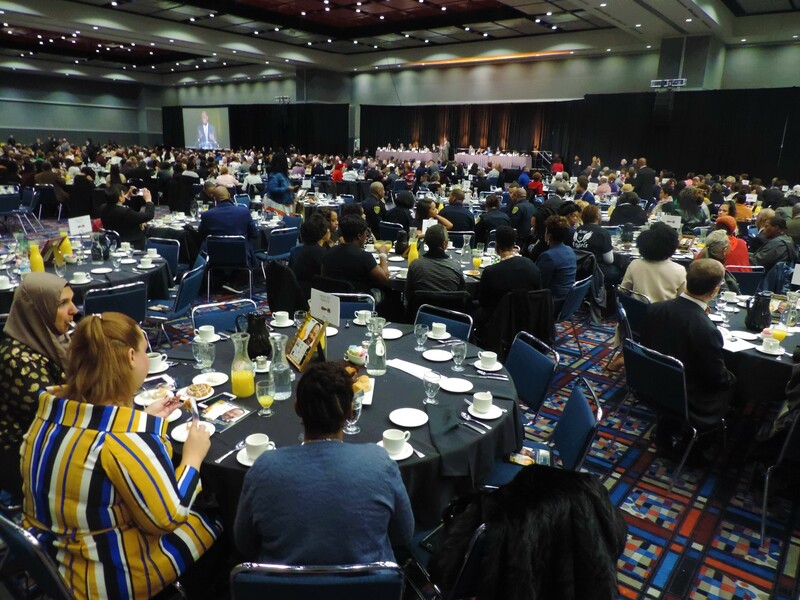 Scholarship Breakfast and proudly awarded Carla Lane, president and CEO of Lane Staffing and founder of This Woman’s Work, the Drum Major Award for her professional excellence and commitment to community. 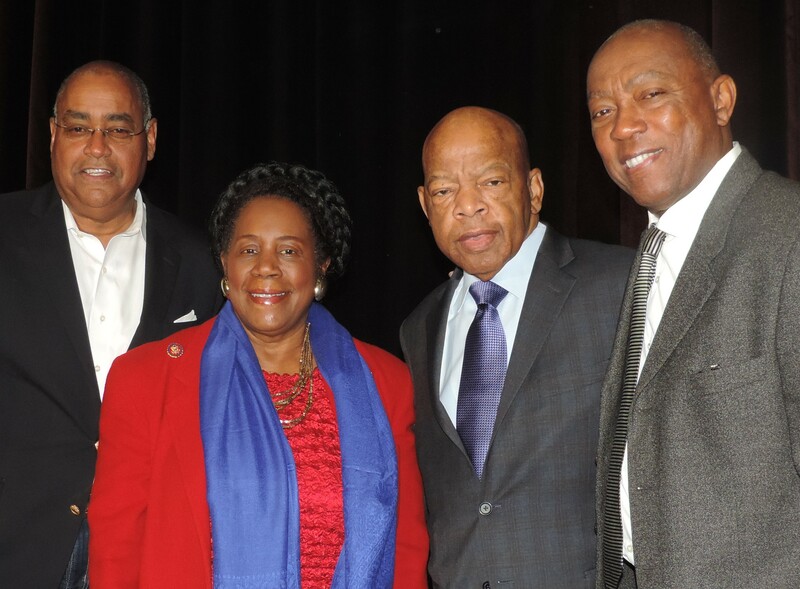 The Greater Houston Frontiers Club hosted its 31st Annual Dr. Martin Luther King Jr. 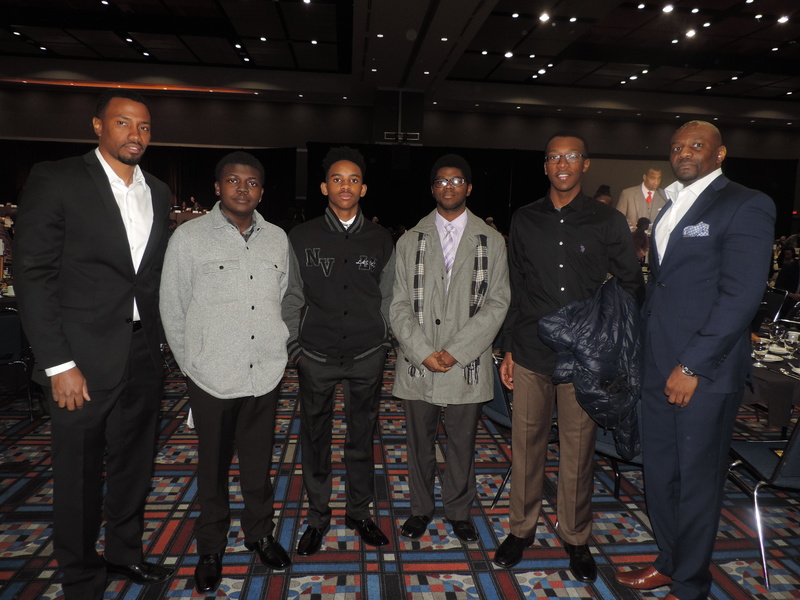 Scholarship Breakfast. 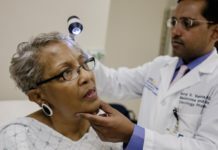 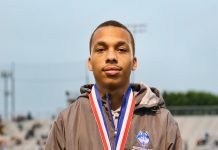 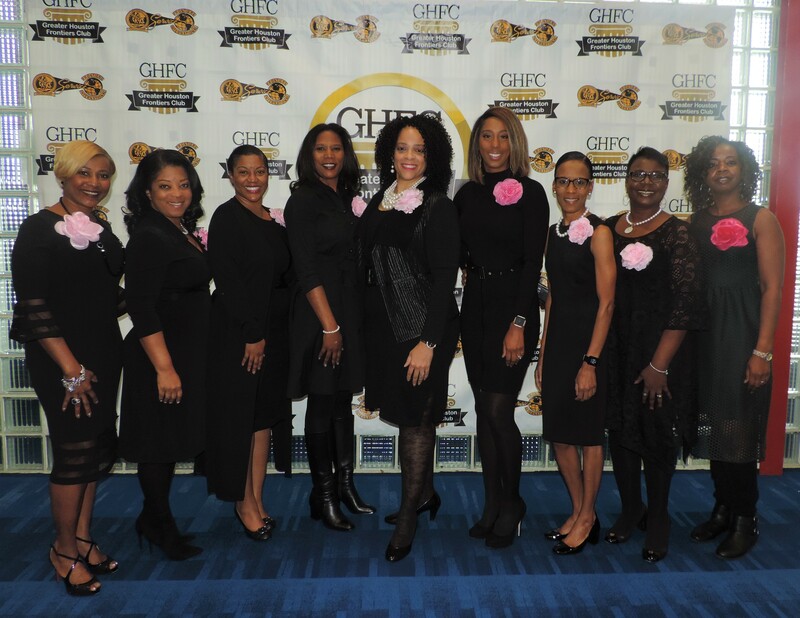 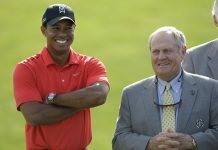 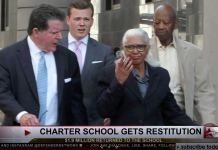 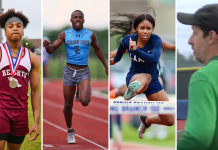 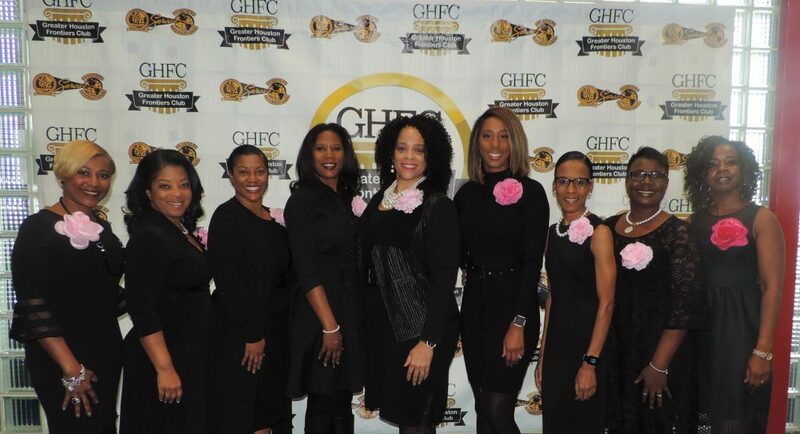 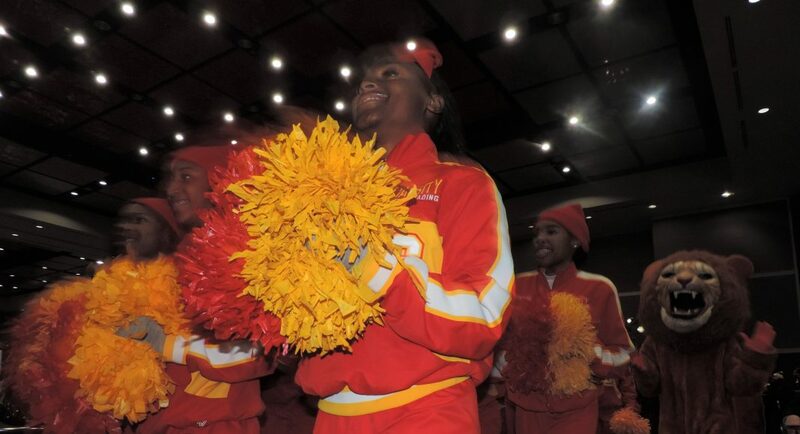 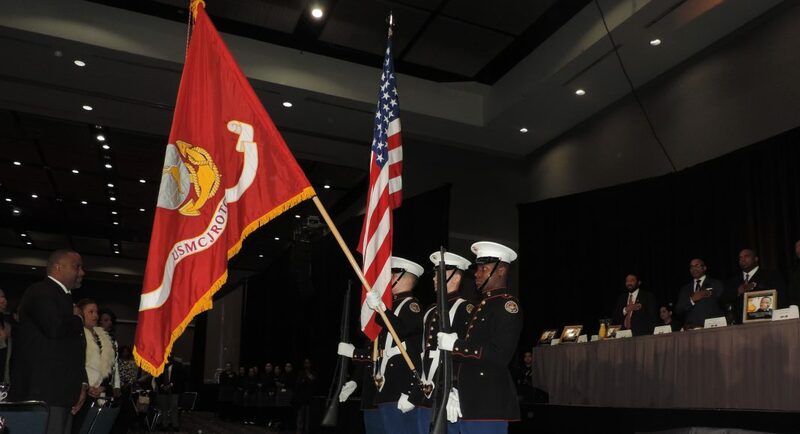 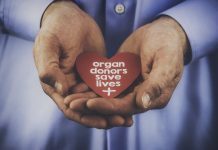 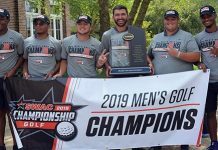 For the three decades the GHFC has awarded over $2 million in scholarship funds. 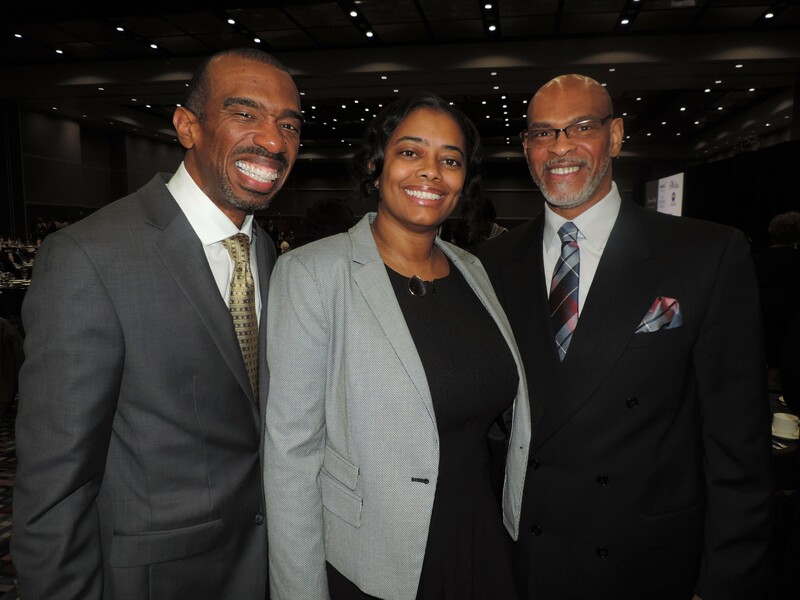 GHFC president Donnell Cooper and event chairperson Shirley Carter-Williams proudly awarded Carla Lane, president and CEO of Lane Staffing and founder of This Woman’s Work, the Drum Major Award for her professional excellence and commitment to community. 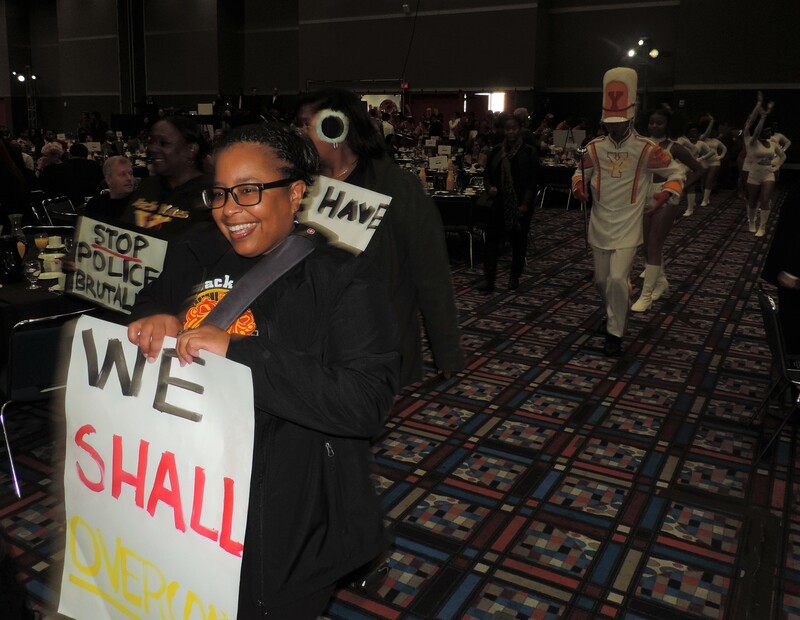 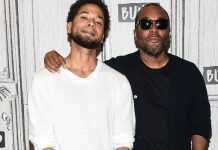 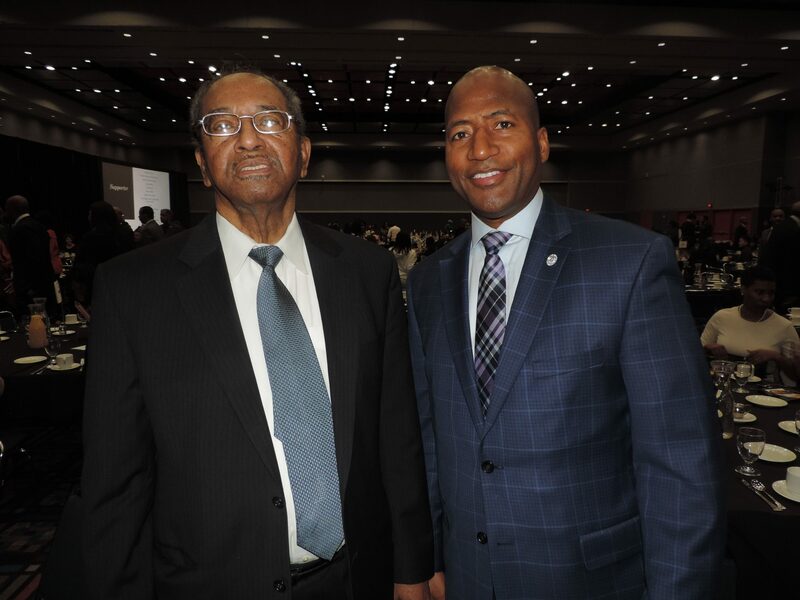 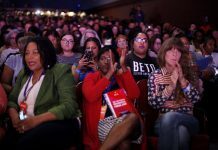 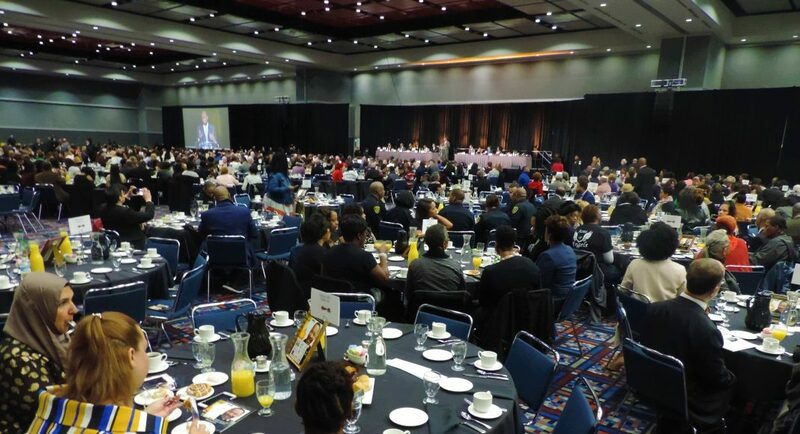 Attendees included emcee Len Cannon, U.S. Reps. John Lewis, Al Green and Sheila Jackson Lee, Mayor Sylvester Turner, Commissioner Rodney Ellis, Trustee Wanda Adams, Willie G Dennis, keynote speaker Ryan George, Simone Simpson, Alexis Herron, Melanie Simpson, James Harris, Roderick Brown, Shraya Williams and hundred more.